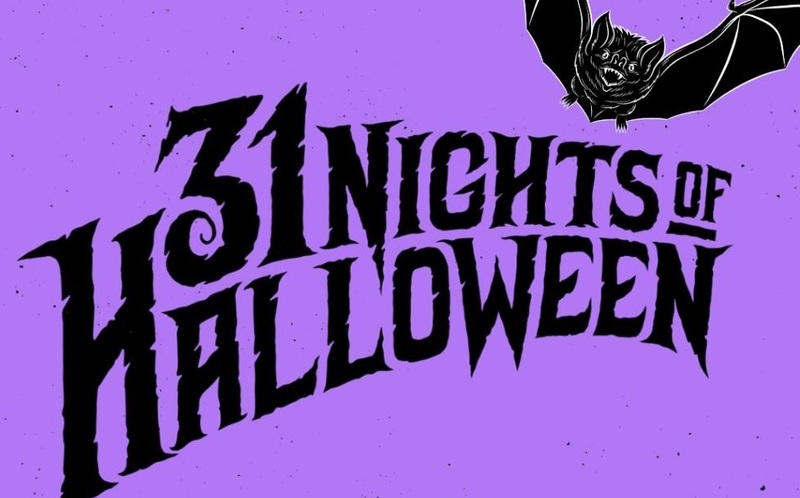 Freeform Announces '31 Nights of Halloween' Programming - Horror News Network - The Horror News You Need! Cable channel Freeform recently announced via twitter that they would be expanding their popular 13 Night’s of Halloween to 31 Night’s of Halloween. Freeform (formally known as ABC Family) has also announced that they will be celebrating the 25th Anniversary of Hocus Pocus during this event, along with a special entitled Decorating Disney: Halloween which will give viewers an inside look at how the Magic Kingdom is transformed for the Halloween season. No other programming has been announced, but with 31 days to program, more announcements should be coming soon (and it is never too soon to get ready for Halloween!). Nick joined the website in 2015. His lifelong love of comics and horror began with Universal Monsters and the Incredible Hulk. He has fond memories of going to Waldbaum’s supermarket with his mother and being rewarded with a 3-pack of sealed comics. It’s been all downhill from there… Since those early days, his life has been immersed in four color action and scares on the silver screen.